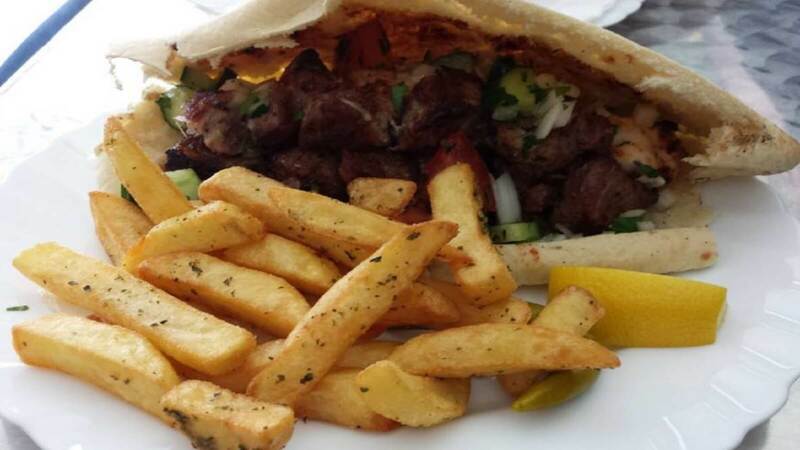 Looking for delicious Mediterranean food in Southgate, then look no further than Kouzina Express. You can rely on Kouzina Express for the best Greek Cyrpriot Food around. Try a mixed kebab or traditional Sheftalia. 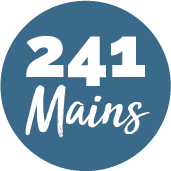 The staff are friendly and helpful, and the food is of the highest quality and cooked to perfection. Be transported to Cyprus with every mouth-watering bite!